Life Fitness seems to do a good job with mixing fitness training with technology. The Virtual Trainer is an innovation with multiple benefits for those who want to improve their fitness level consistently. The first thing that got my attention from the start was the fact that you can save workouts to a USB. 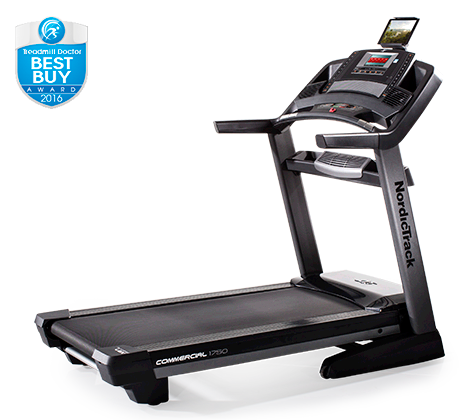 This means that you plug in the USB and start the workout of your choice. This feature is highly convenient, especially for those who are serious about their fitness training, as I am. Not only you have the option to stock workout info on the USB, but there is a system ready to evaluate your performance, by comparing calories, distance, time and average heart rate. Having someone do this for you, and accurately, is just perfect to stay motivated and devoted to your fitness goals. Once you have the results of your performance, you can share them with your workout partner. There is a Buddies section on the Virtual Trainer website especially designed for interaction between people who work out. In this particular case, social media is highly efficient. It’s a great tool to stay motivated. At least for me, it works perfectly. If you feel like you want a new workout, you have the option to customize it according to your preferences ad specific needs. And it’s so easy to use. First, you choose the workouts you for the day and download it to the USB. Once you’ve gotten to the gym, plug in the USB. Select the workout and press Save to USB once the display shows workout information. It’s really easy. Life Fitness also announced a Smartphone application for the Virtual Trainer which will enable users to track workout progress on the Smartphone and record both cardio and strength results. It was only a matter of time for this application to be designed, since Smartphone is raising more and more popularity. I myself am the owner of a Smartphone, so I was happy to hear the news. It sounds fantastic, right? Maybe it is, but most of all, Virtual Trainer is useful. 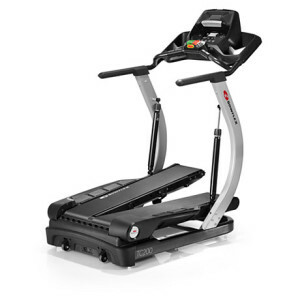 Still, you can only benefit from this invention if you use Life Fitness Elevation commercial products and Platinum Club Series F1 Smart foldable treadmills for home. 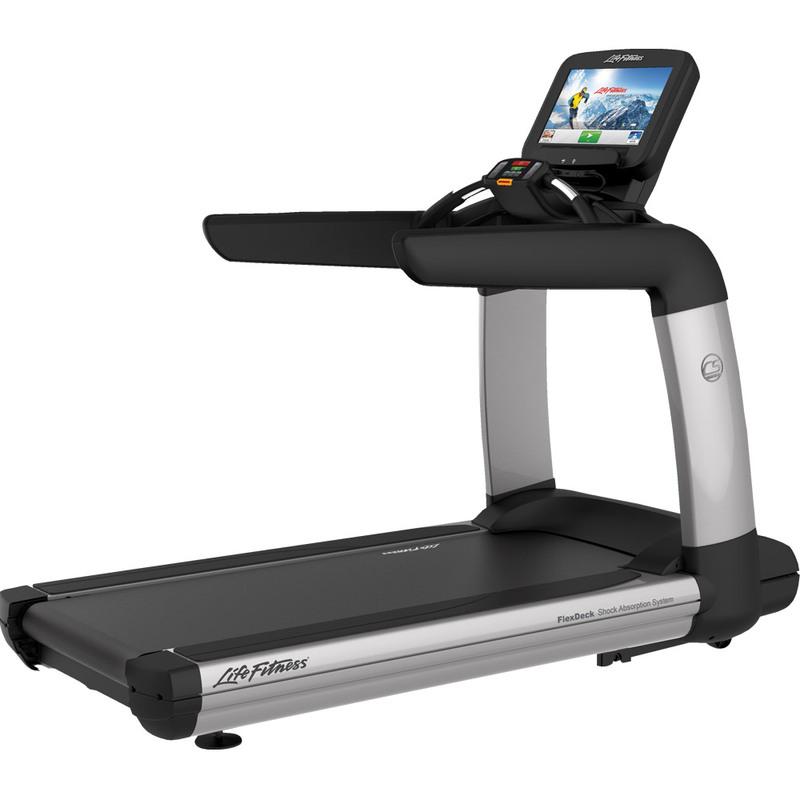 Usage is therefore somewhat limited, but if any of these machines appeal to you, you will also take advantage of the latest Life Fitness technology called Virtual Trainer.